In an attempt to tackle fake news and contain the spread of it, social media giant Facebook has deactivated 687 pages from the site which were linked to the Congress IT cell. 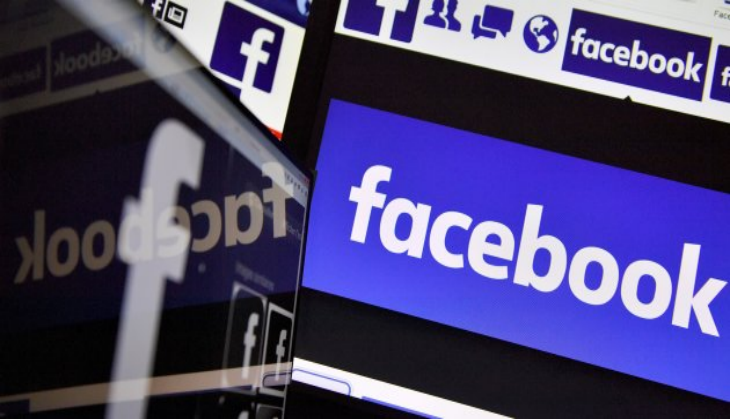 The company has said that these pages, which have been removed, usually posted about local news and political issues, regarding the candidates and veiled attack on the Opposition parties including the BJP. The users and both, Congress and BJP, have earlier complained about the Twitter blocking and removing users/fan page who were either pro right-wing or anti-Modi. The Twitter administration was called down by a Parliamentary committee to detail about the incident. The elections in India is schedule to begin from April 11 and the results will be declared on May 23.